Hey, y'all! 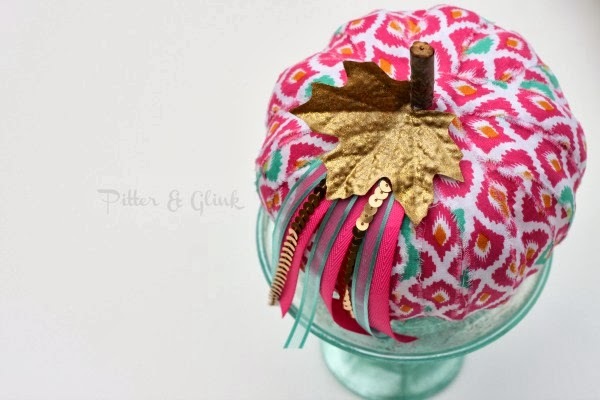 It's time for this week's edition of Crafted Collective! 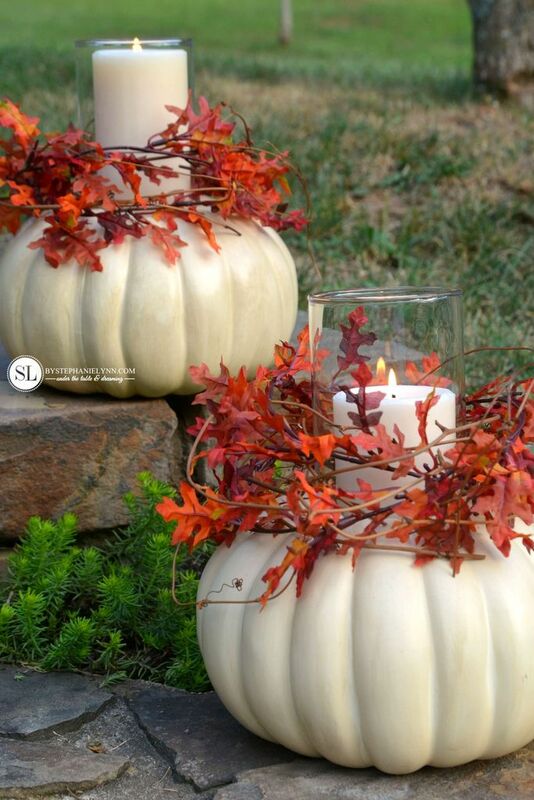 I'm sure in some areas of the country it's starting to cool off, signaling the coming change of seasons. 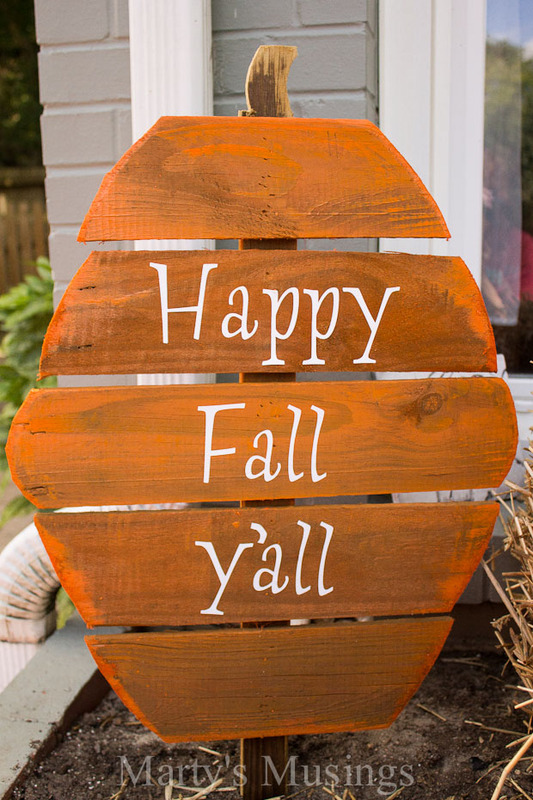 Here in South Carolina not so much, but I'm still getting excited about all that fall brings, especially pumpkin-EVERYTHING! So this week's theme is--you guessed it--pumpkin projects! 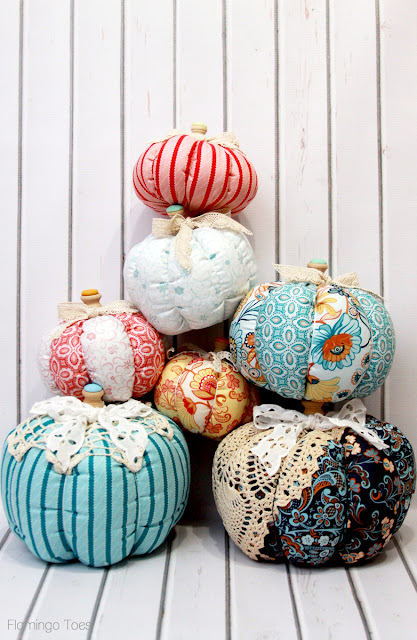 And now for the pumpkins! 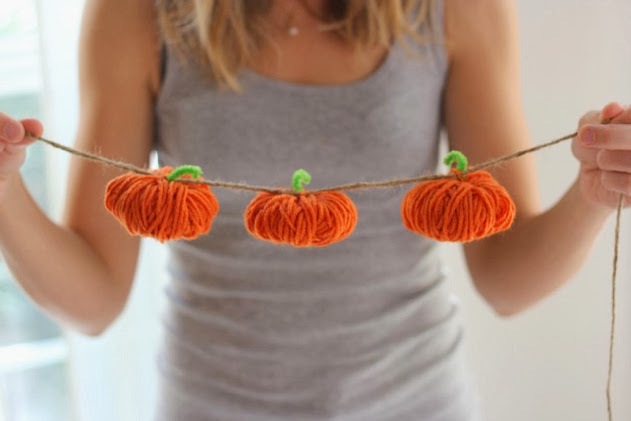 Aren't all the projects amazing?! 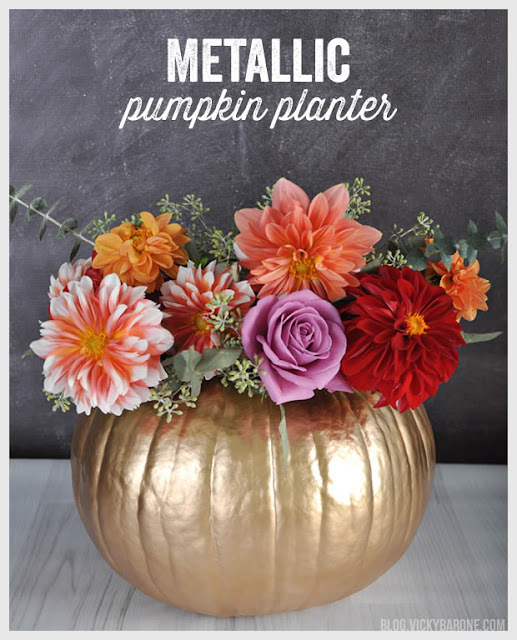 I think my favorite is the metallic planter. It would be so stunning on a Thanksgiving tablescape! 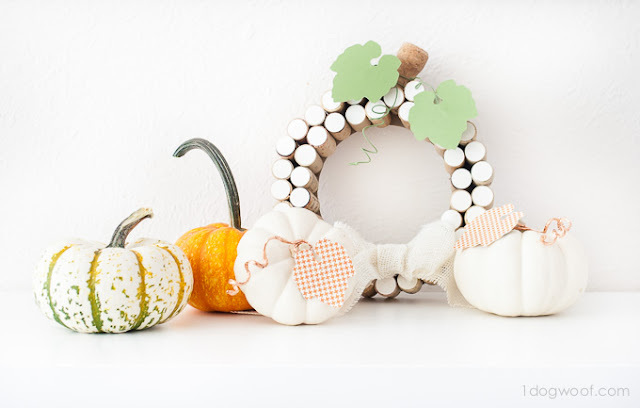 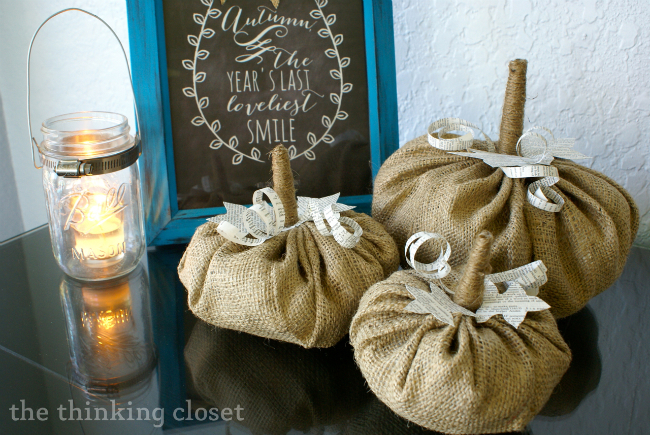 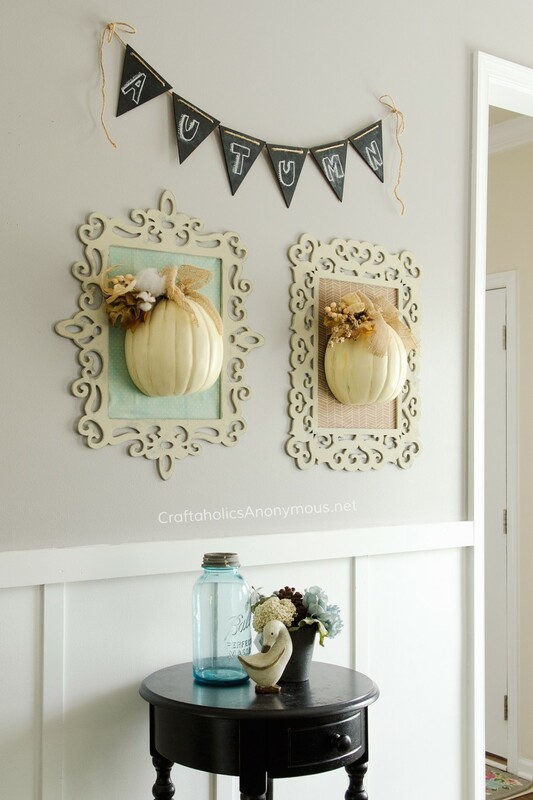 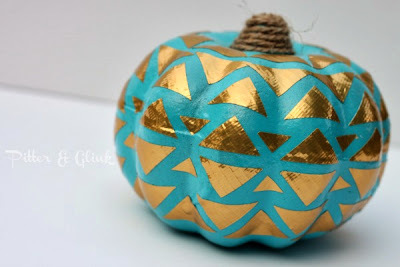 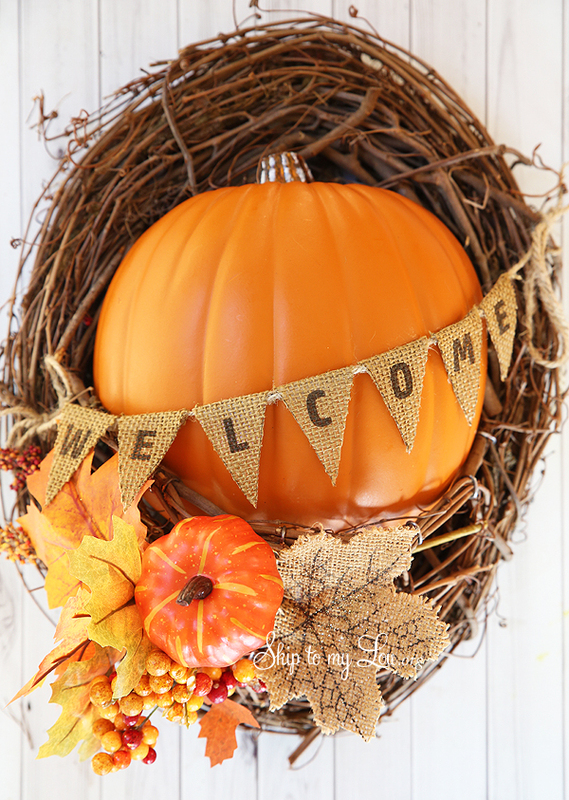 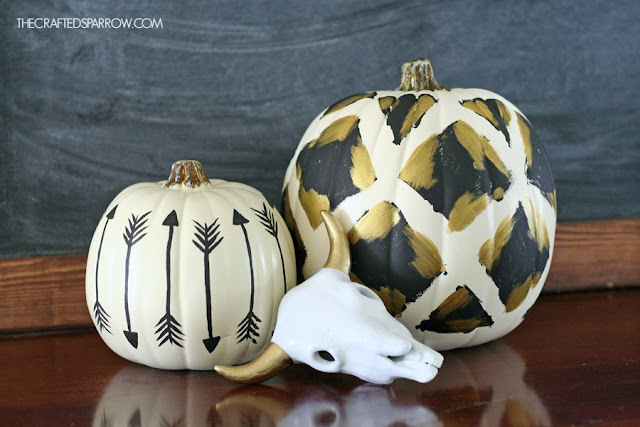 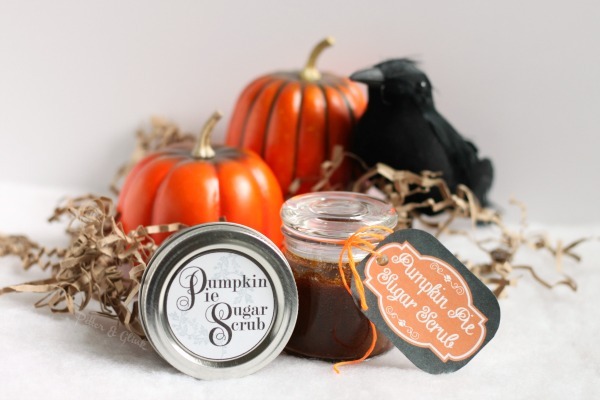 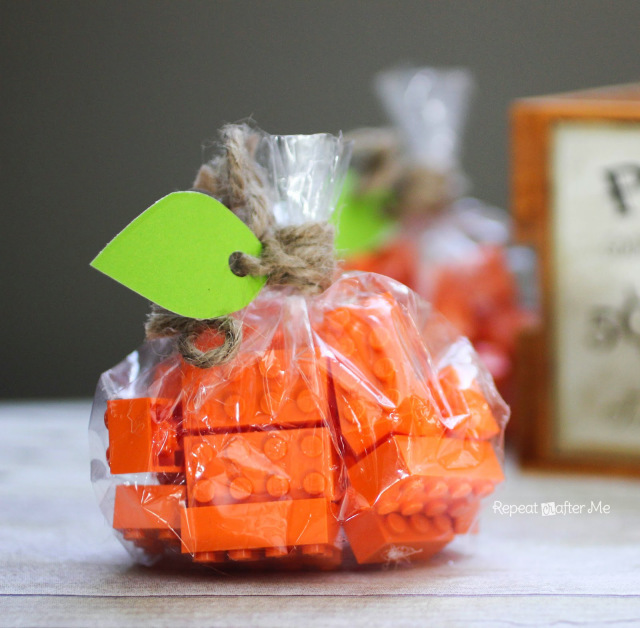 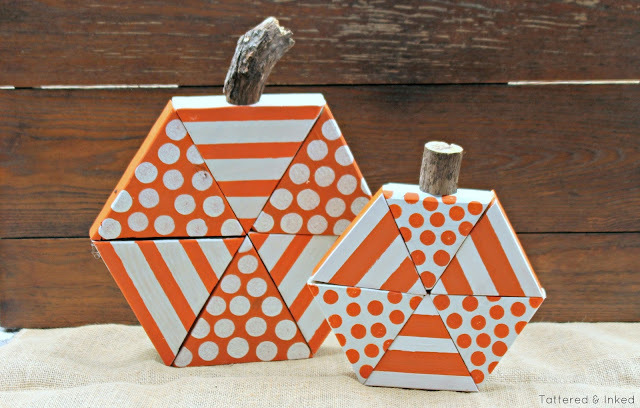 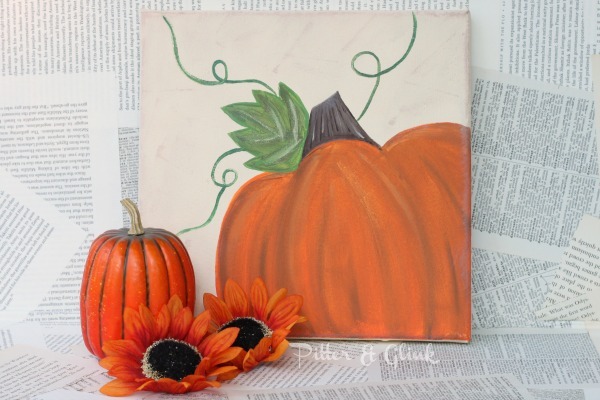 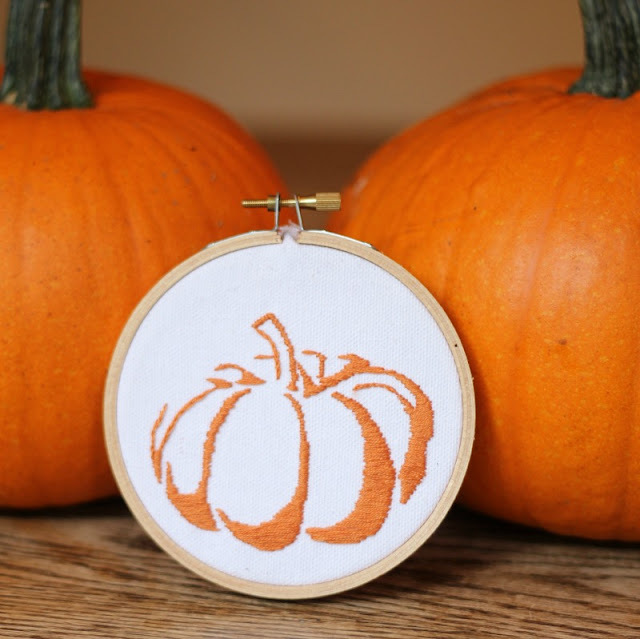 Now head over to my co-hosts' blogs to see even more pumpkin project inspiration!